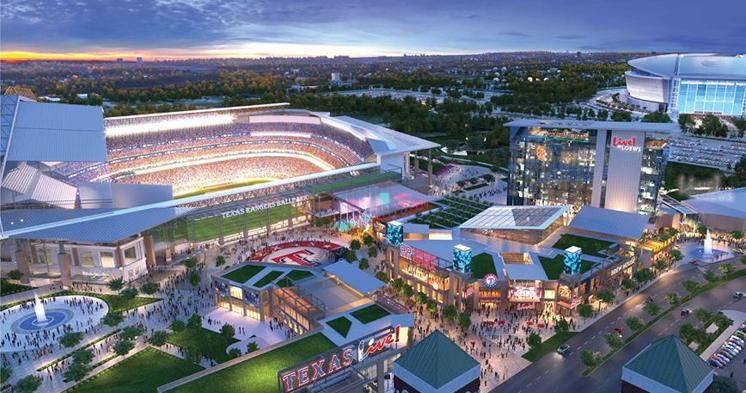 The Texas Rangers, The Cordish Companies and the City of Arlington announced today that the Grand Opening celebration for Texas Live! 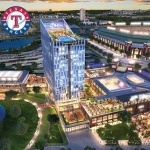 will take place Thursday, August 9 to Sunday, August 12 in Arlington’s Entertainment District. 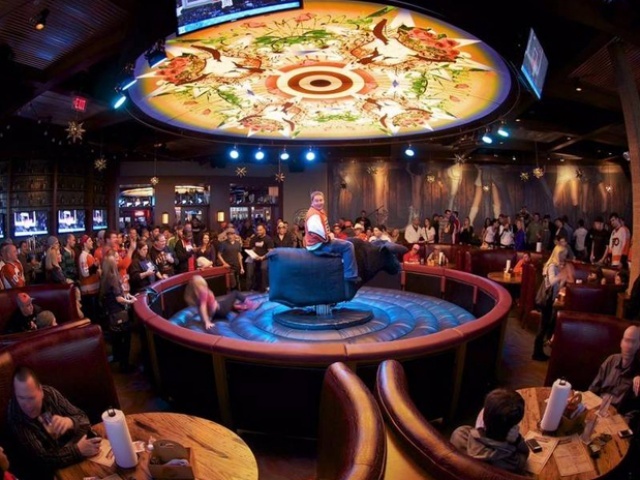 Grand Opening festivities for Texas Live! will kick off Thursday, August 9 with national recording artist and Dallas-Fort Worth native, Toadies, performing on the Arlington Backyard stage. The celebration will continue throughout the weekend with a packed line up of live music and entertainment, events and activities for the entire community. A full schedule of events will be shared on Texas Live!’s website and social media channels on Facebook, Instagram (@tx_live) and Twitter (@tx_live). 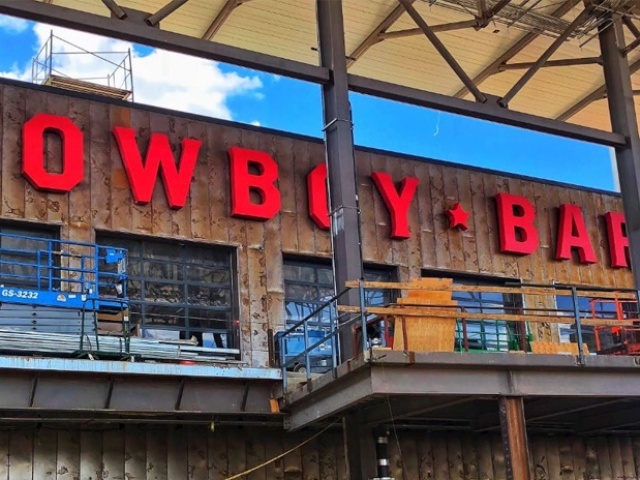 Bring the kids out for a day of fun to our FREE family event at Texas Live!. Enjoy live music and entertainment from Arlington’s’ premiere family performers, plus arts and crafts, moonwalks, face painters, jugglers, puppets, sports games, giveaways, and more! 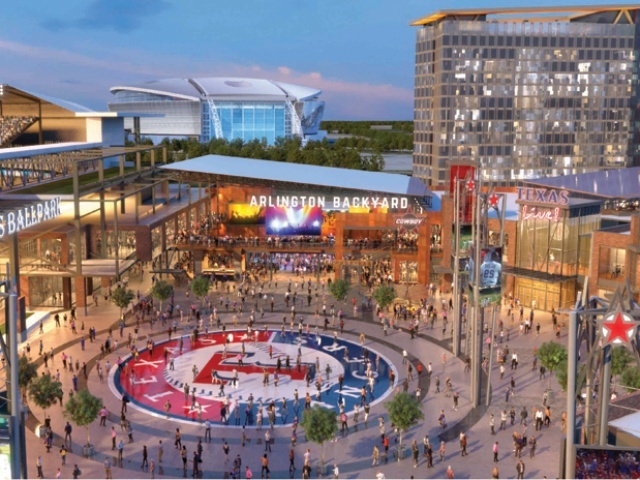 Texas Live!, in partnership with the Texas Rangers, The Cordish Companies and City of Arlington, TX, is a dynamic $250 million world-class dining, entertainment and hospitality district opening on August 9 in the Arlington Entertainment District. 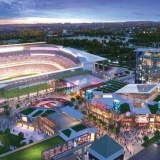 One of the largest and most exciting sports-anchored developments in the country, Texas Live! 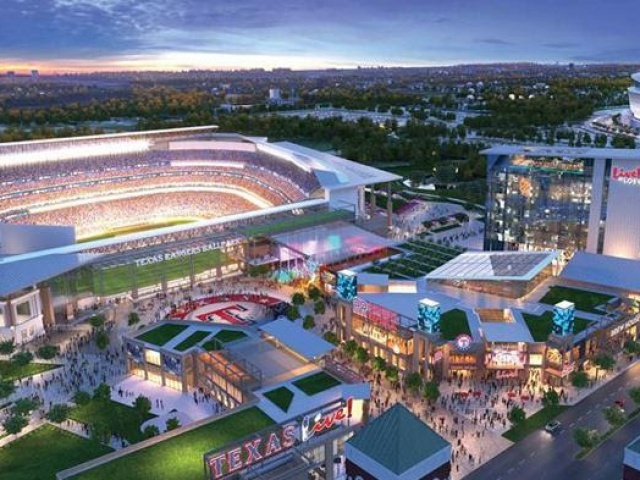 will open between the Texas Rangers Globe Life Park and Dallas Cowboys’ AT&T Stadium and will sit next to the Texas Rangers’ new ballpark, Globe Life Field, when it opens in 2020. Texas Live! 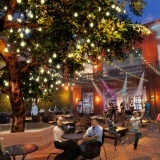 features 200,000 square feet of best-in-class local, regional and national dining and entertainment venues including Live! 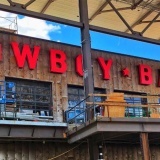 Arena, PBR Texas, Lockhart Smokehouse, Troy’s, Sports & Social Arlington and a signature venue from Guy Fieri, as well as a 5,000-capacity outdoor event pavilion, Arlington Backyard. Additionally, a luxury hotel, Live! 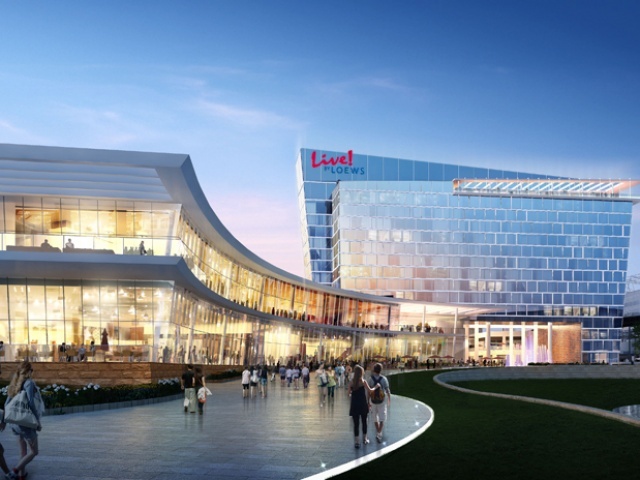 by Loews is currently under construction and will open in 2019. The first of its kind in the country, the flagship Live! 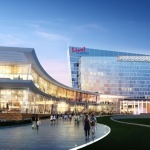 by Loews hotel will blend sports and entertainment with first-class hospitality and superior amenities, providing a spectacular location for meeting, event and conventions, as well as a special destination for sports fans, visitors and families. Live! by Loews will feature 302 guest rooms, one-of-a-kind amenity space and 35,000 square feet of meeting, event and convention space. Texas Live! 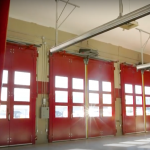 is creating over 3,000 new jobs for the City of Arlington and Tarrant County including 2,000 new construction jobs and more than 1,000 new permanent jobs. The district is currently seeking applicants for all types of positions from entry level to management opportunities. 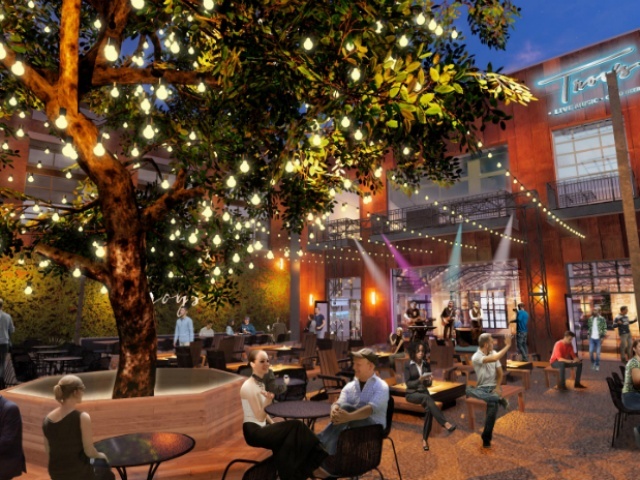 Positions include but are not limited to Servers, Cooks, Bartenders, Front and Back-of-House, Music Entertainment Specialists, as well as Sales, Marketing, and Promotional Managers. Please visit http://workforcesolutions.net/ to learn more information about joining the Texas Live! team.